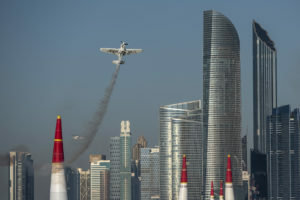 Weather conditions were perfect for Red Bull Air Race’s season opener in Abu Dhabi, but the Master Class pilots brought the heat to the Arabian Gulf. 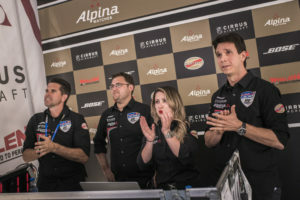 All 14 teams battled it out in 2019’s first Qualifying session, with the top 4 pilots posting times within a half second of one another. 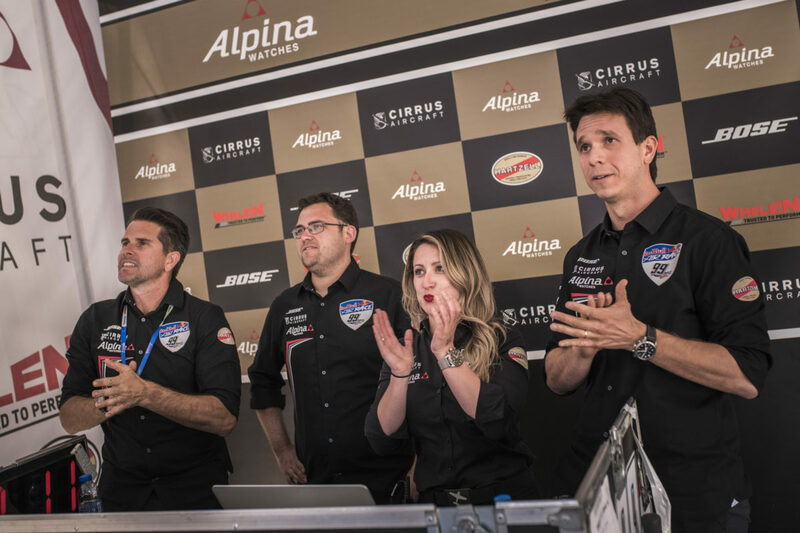 The theme has been set for the season: fierce competition and aggressive strategies. “My strategy in Qualifying is to just go fast, twice. Some people try to go safe on the first track run and then go for it on the second one. 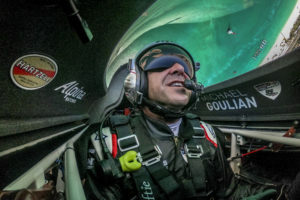 But I just try to go out there and better my own time on both runs and just lay it down.” Goulian remarks after cinching third place, awarding Team 99’s first World Championship point of the season. 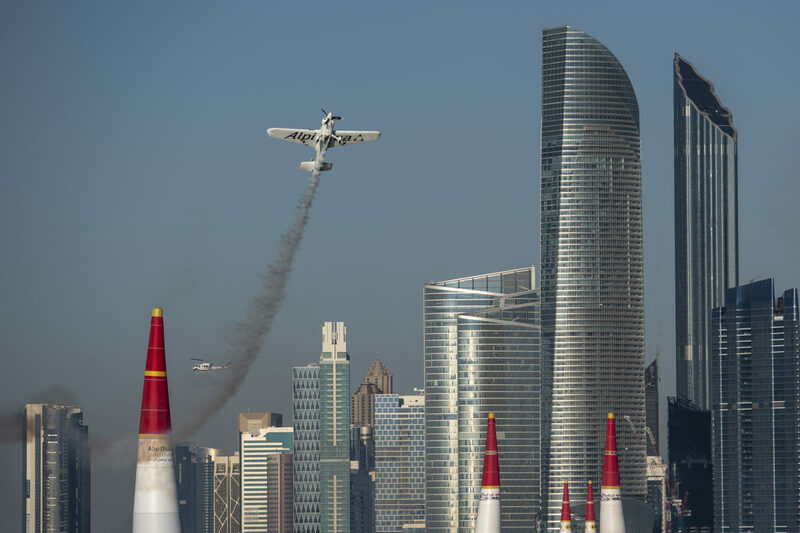 The Master Class pilots begin their first race of the 2019 season with the Round of 14, which starts at 14:00 local time [10:00UTC and 5:00 Eastern Standard Time] and you can watch it live HERE.